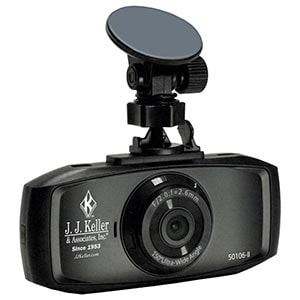 Dash camera captures video recordings immediately before and after an event or accident for documented proof. 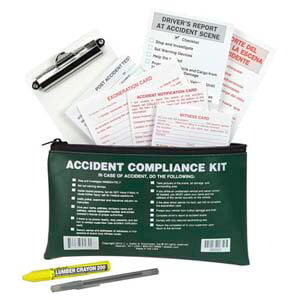 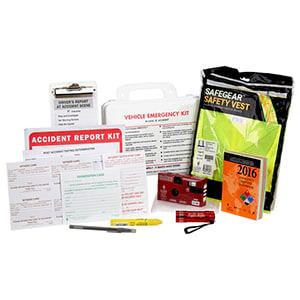 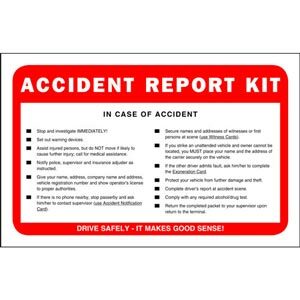 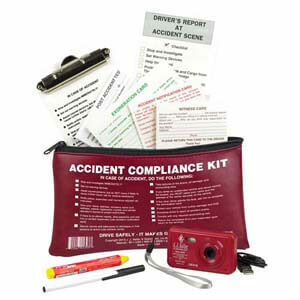 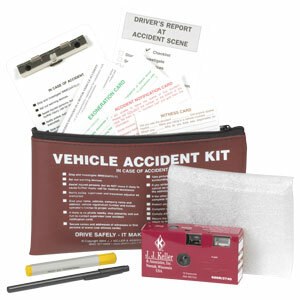 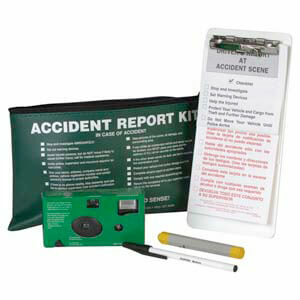 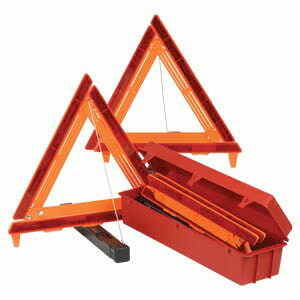 Includes on-screen procedures to assist accident/incident scene reporting. 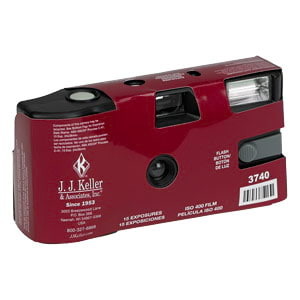 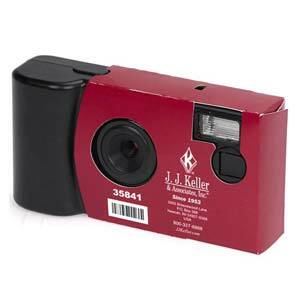 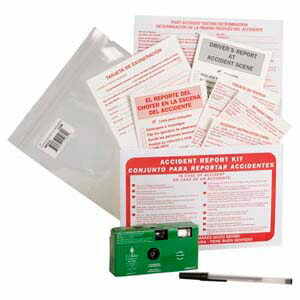 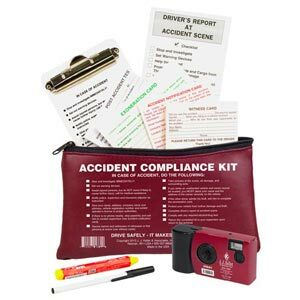 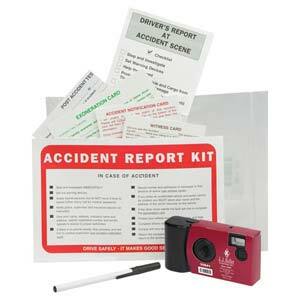 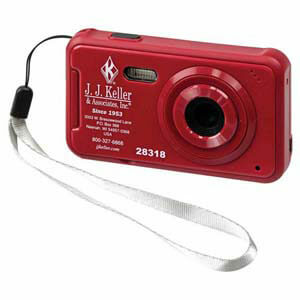 Camera includes printed procedures to assist accident/incident scene reporting. 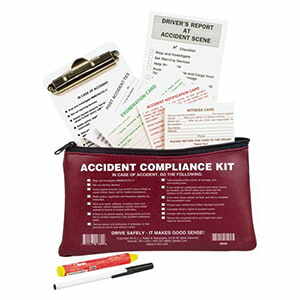 Helps English- and Spanish-speaking drivers collect, organize and report vehicle accident info. 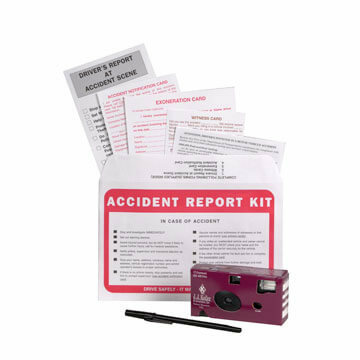 Helps English- & Spanish-speaking drivers collect, organize, and report vehicle accident info.